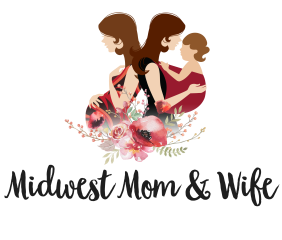 By reading Midwest Mom & Wife, you agree that you are reading this of your own free will and that you take any information or advice at your own risk. Midwest Mom & Wife does not provide medical or legal advice. All information is from my own personal experiences and research. Please seek a medical health professional if you have a major concern. FTC Disclosure of Material Connection: In order for us to maintain this website, some of the links in our blog posts, and pages include affiliate links. Regardless, we only recommend products or services we use personally and/or believe will add value to our readers. All written content including paid and free printables, e-books, etc. are original content and are not allowed to be copied.